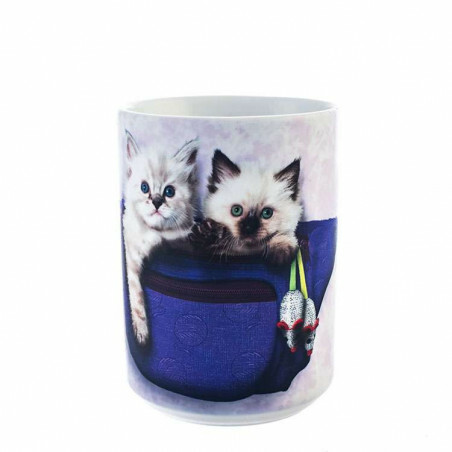 Mugs There are 163 products. 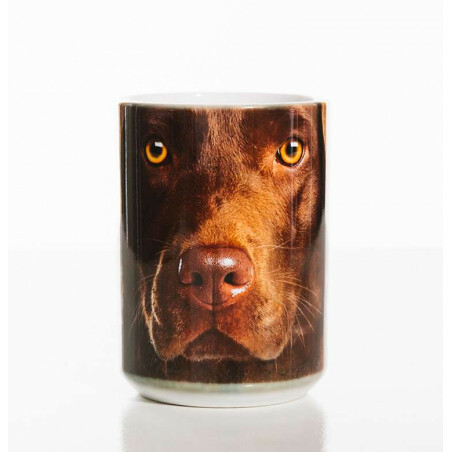 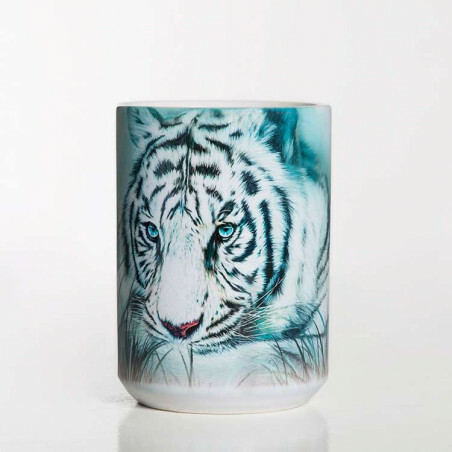 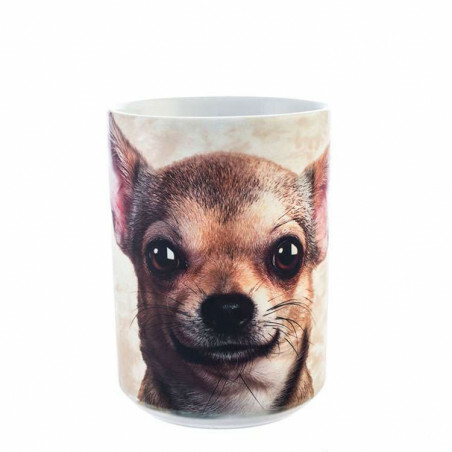 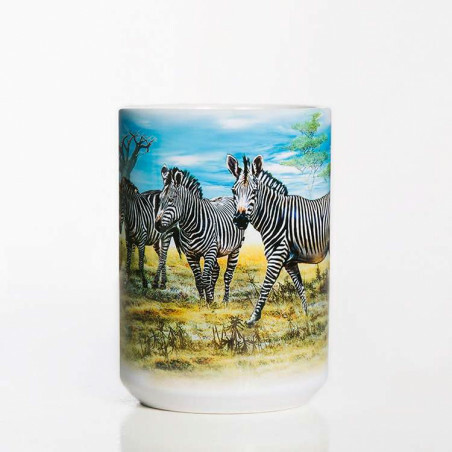 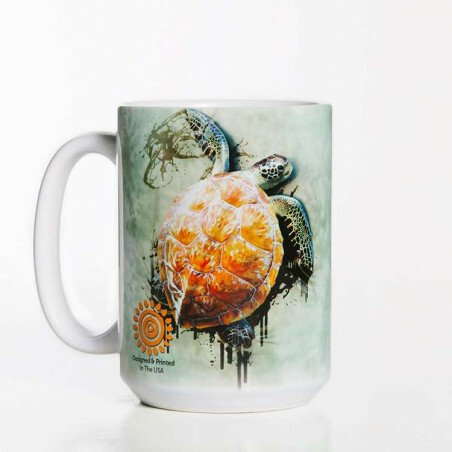 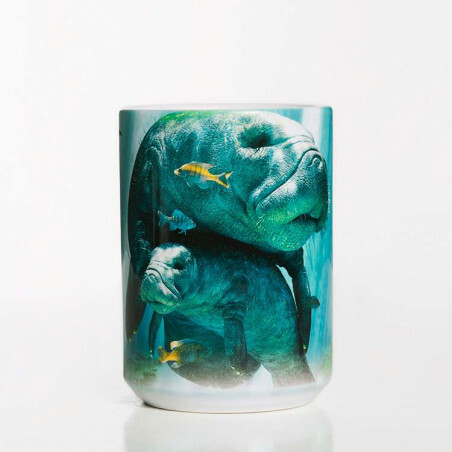 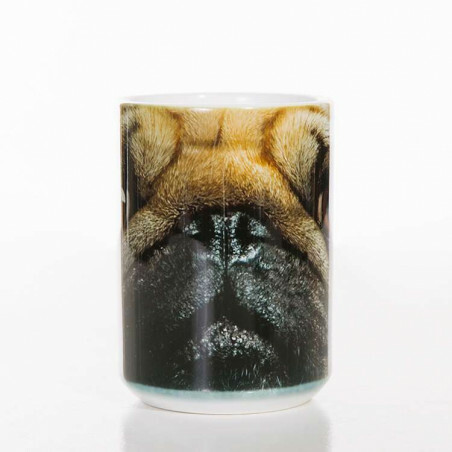 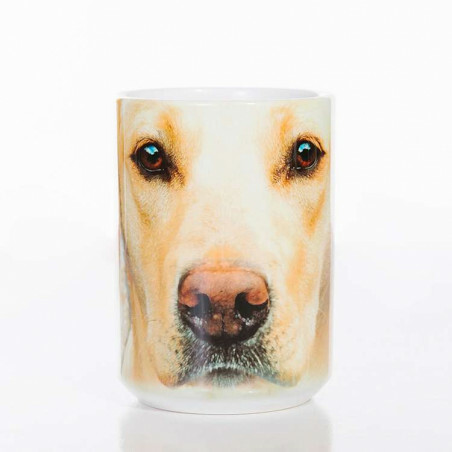 We are glad to demonstrate our own vision on how ceramic and travel mugs should look like because of different prints on them from dogs to wildlife animals. 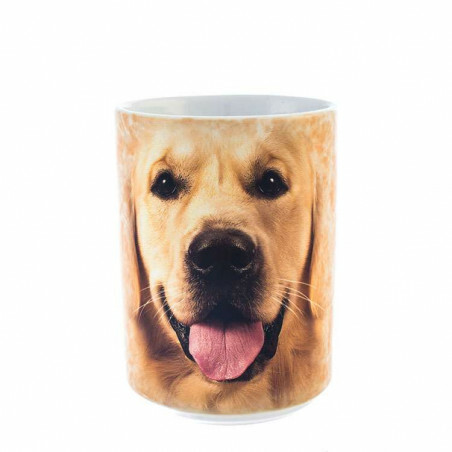 If you have a favorite pet or want to make a gift to someone special our mugs with a wide selection of prints certainly help you to make a simple but soulful gift from the heart. 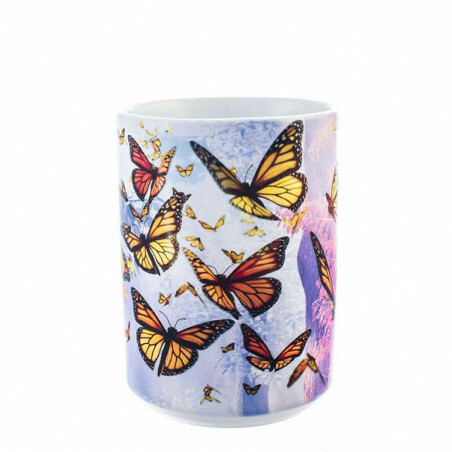 Take your ceramic or travel mug at Clothingmonster today. 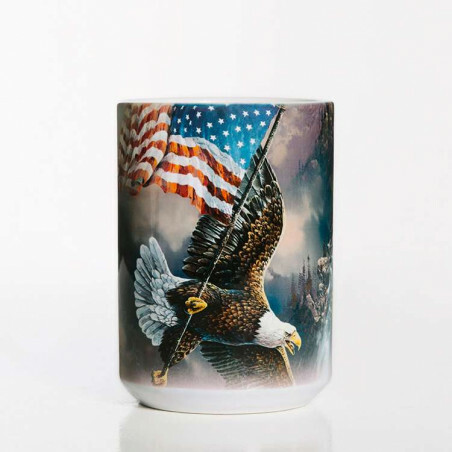 Get ready to face the day with your favorite mug of coffee or tea!